Order food-contact approved tapered trucks from Klipspringer, with optional tapered bins and tanks. 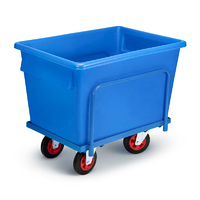 These super-strong wheeled plastic containers and lids benefit from roto-moulding technology. 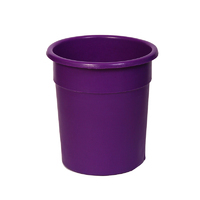 Tapered round bins in 8 sizes from 20 litres up to 215 litres rota moulded for strength, in 11 colours in food contact approved polymers. External diameters designed to stack without jamming. 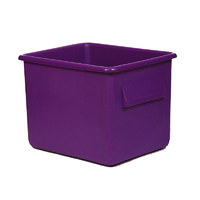 Designed and rota moulded for optimum strength to fit the rolled top of the matched tapered bins. 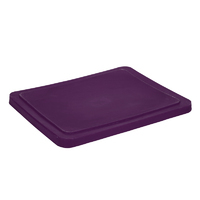 Available in 11 colours and moulded in food contact approved polymers. Tapered rectangular tanks in 4 sizes from 100 litres up to 320 litres. 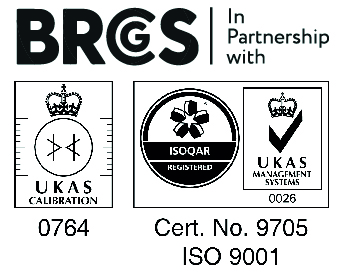 Rota moulded for strength, in 10 colours and in food contact approved polymers. External handles serve also to prevent jamming when stacking tapered bins to save space when not in use. 370 ltr tapered rectangular tank with castored frame. Traditional rota moulded strength along with a support frame to provide extra strength, increasing it's potential weight loading. Designed and rota moulded for optimum strength, to fit the rolled top of the matched tapered tanks. 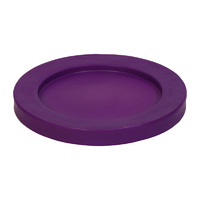 Available in 10 colours and moulded in food contact approved polymers.